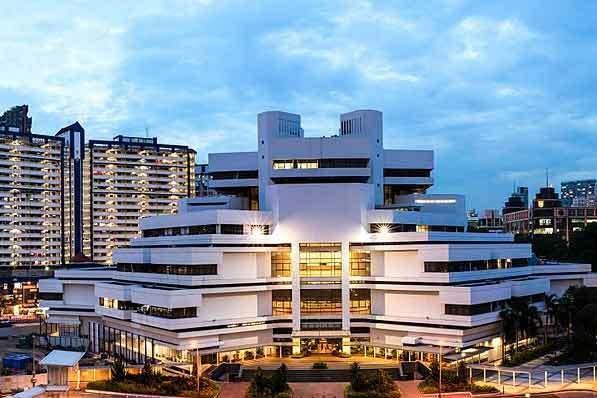 State Courts: 2020 and Beyond is the theme of a set initiatives launched by the State Courts this year to reflect the State Courts’ goal to be a progressive and adaptive organisation that is future-ready. The theme takes into account the impending move to the new State Courts Towers in 2020, the challenges posed by the evolving demographic profile of court users and the opportunities provided by technological advancements to transform the delivery of legal services. In order to deliver excellent court services the State Courts are leveraging technology where possible, the organisation places equal emphasis on high tech and high touch in its quest to deliver excellent court services. The first area of focus looks into centralising counselling, psychological and support services, transforming court transcription services, providing convenient and user-friendly access to legal information and resources, and improving inmates’ access to court documents and legal advice. The initiative include a Centre for Specialist Services which will be a one-stop multi-disciplinary centre that provides counselling and psychological services, and centralises the management of various support and assistance programmes for all court users. They will also launch iCTS – an Intelligent Court Transcription System, areal-time multi-party transcription system, with natural speech recognition, automatic text casing and punctuation insertion. The State Courts will also develop a Civil Online Toolkit – An online resource on civil proceedings written in plain English and accessible from any device at any time, for unrepresented litigants. They also aim to enhance inmates’ access to justice: access to court documents and legal advice. This enables inmates to access their case documents in the Integrated Criminal Case Filing and Management System (ICMS) and facilitating timely access to legal advice, so that they can make informed decisions on whether to file an appeal. The State Courts will place emphasis on developing an overarching strategy to ensure that the courts are aligned with the Digital Government Blueprint in support of the Smart Nation effort, equip and increase the digital-skill level of their staff, and cultivate a transformational organisational culture. This includes a Data Science Strategy – Mapping out overarching goals and strategic objectives and implementing plans to develop capabilities to analyse and use data, developing a digital workforce – A two-pronged strategy to equip staff with digital skills and knowledge, and to provide the resources to apply the skills. and an initiative called Transformation @ State Courts – Aimed to strengthen transformational mindsets and capabilities within the State Courts.